 MBL International Corporation is a leading life science company focused on providing quality life science products and solutions for life science research and clinical diagnostics. Our products are used widely in academic research institutes, pharmaceutical and biotechnology companies, government agencies, as well as hospital and reference laboratories. Our mission is to make life science more efficient and effective. We develop products in order to advance scientific research and improve the health and well-being of people’s lives. Our work culture allows employees to focus on priorities, collaborate, think creatively and embrace accountability. By believing in our employees, we believe that we can unleash their talents in support of MBLI’s success. We are always looking for qualified, highly motivated and talented candidates to join our team. We are committed to attracting and retaining the best talent in the industry. MBLI is an equal opportunity employer. We recruit, employ, train, compensate and promote without regard to race, religion, creed, color, national origin, age, gender, sexual orientation, marital status, disability, veteran status, or any other basis protected by applicable federal, state or local law. Current job openings at MBLI.